JOONDALUP is set to become one of the world’s leading centres in the fight against cyber criminals, playing a key role in ensuring Australia remains a secure place to do business. The State and Federal governments today launched the Cyber Security Cooperative Research Centre (CRC) to grow national capability in cyber security research, development and commercialisation. The Federal Government announced funding for a $50 million CRC last September and today confirmed the centre would have its head office at ECU’s Joondalup campus. 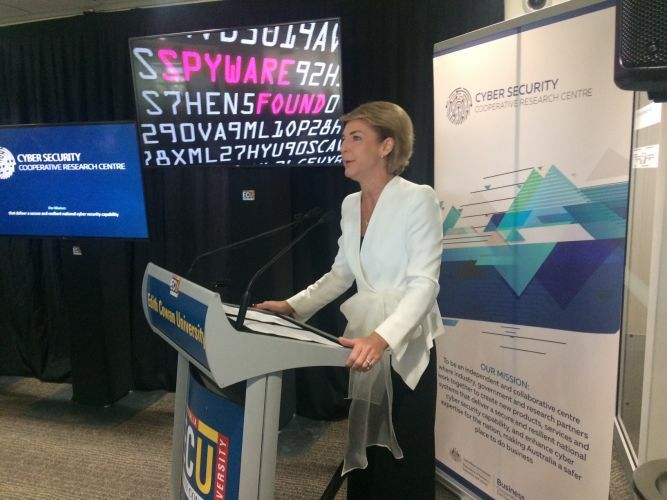 Cyber Security CRC chair David Irvine and Federal Minister for Jobs and Innovation Michaelia Cash were at the launch and said Cyber security was a strategic priority for Australia’s national security and it affected Australian businesses, governments and private individuals. “Beyond national security, cyber security also impacts increasingly upon Australian businesses, governments and private individuals,” Mr Irvine said. ECU Vice-Chancellor Steve Chapman welcomed the centre’s establishment and said the university was committed to researching cyber security issues. “One of the biggest challenges facing business and the community is the security of our digital infrastructure,” he said. The CRC will recruit a significant number of international postdoctoral researchers, PhD, Masters and Honours students embedded in the industry and will have nodes in all mainland states and the ACT. The CRC will operate for seven years and will leverage a further $89 million from its partners. The Joondalup Innovation Hub brings together ECU’s cyber security expertise, the Australian Security Growth Network, AustCyber, and now the Cyber Security CRC. 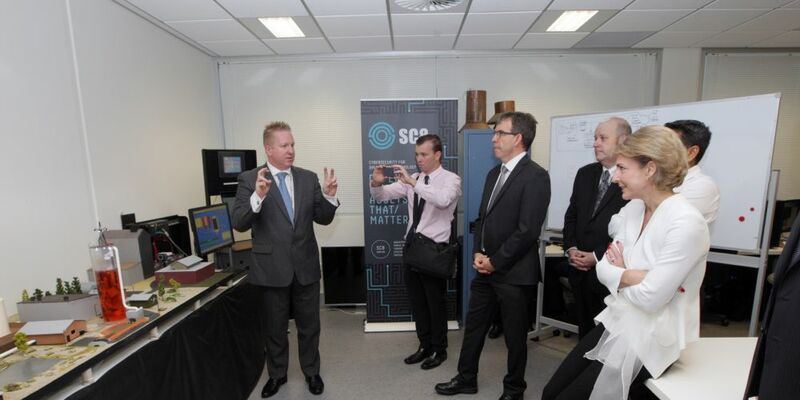 More information about the Cyber Security CRC can be found at www.business.gov.au/CRC-grants-selections-rounds.